Al Cooper was one of the brightest of pro basketball’s early stars. A handsome and charismatic player, Cooper was a major gate attraction in the early years of the National League. Cooper’s first love in sports was soccer. His father, who had emigrated from England, had introduced his son to the game. Cooper, a crack striker, achieved his first accolades as an athlete on the soccer pitch. His interest in basketball was sparked by his older brother Fred, who was a major figure in the growth of the game in Trenton, New Jersey. Cooper was a graceful and stylish athlete who quickly adapted to basketball. The sense of teamwork and passing he had developed in soccer proved useful in his early exposure to the court game. Within a single season, Cooper had honed his skills to a level that exceeded any other player in the Trenton area. When the first professional league began play in the fall of 1898, it was quickly apparent that Cooper was the best player in the league. He led the National League in scoring in 1898-99, finished second in 1899-00 and then took first again in 1900-01. His Trenton team won the first two NBL titles in 1898-99 and 1899-00. Cooper’s career went into eclipse when the NBL folded during the 1903-04 season, He remained in Trenton while most of the era’s top players migrated to high-paying jobs with teams in Massachusetts and western Pennsylvania. 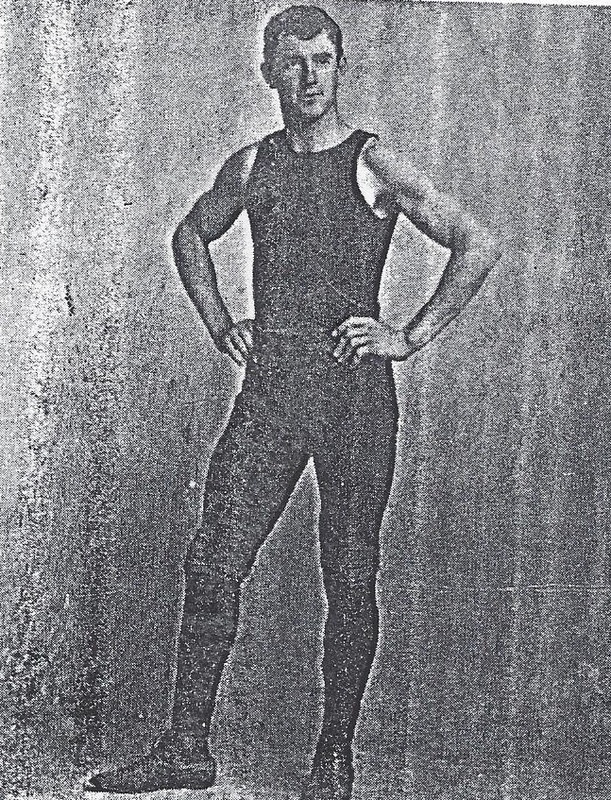 Cooper’s career was rejuvenated in 1909 when Trenton joined the newly formed Eastern Basketball League. He was less of a scoring threat later in his career, but was still an important member of the 1909-10 and 1911-12 EBL championship teams. He later coached the team for three seasons.